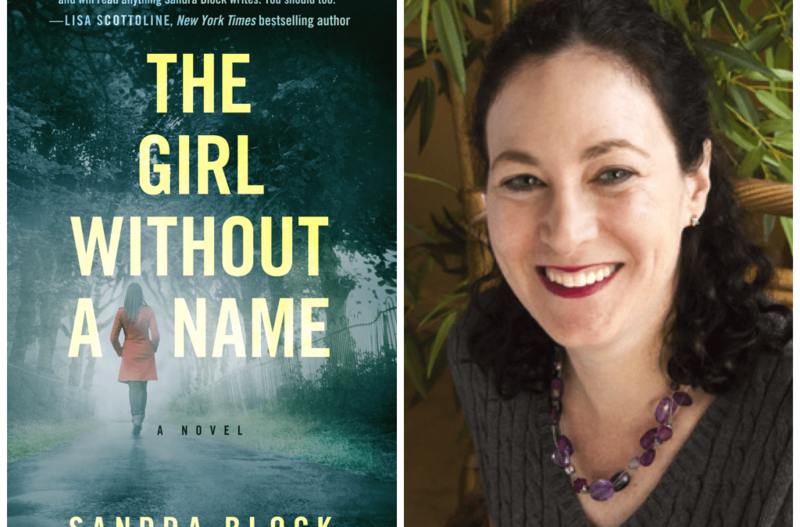 Happy Pub Day, Sandra Block! 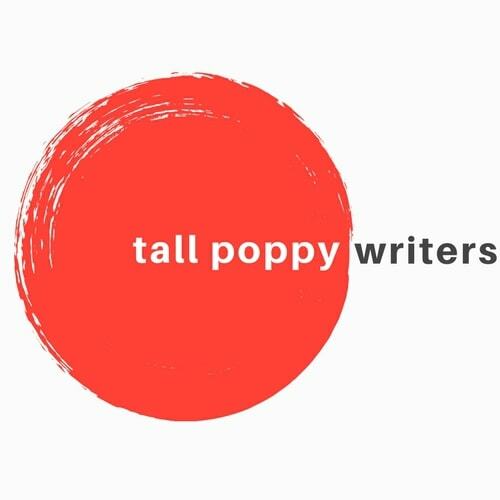 Today, September 8th, is the publication day for Tall Poppy Sandra Block! Here’s a quick taste: “In what passes for an ordinary day in a psych ward, Dr. Zoe Goldman is stumped when a highly unusual case arrives. A young African American girl, found wandering the streets of Buffalo in a catatonic state, is brought in by police. No one has come forward to claim her, and all leads have been exhausted, so Zoe’s treatment is the last hope to discover the girl’s identity. As always, if you read a book and love it, please do the author a favor and leave a review on Amazon.com (or on your online retailer of choice). It really makes a difference to us.